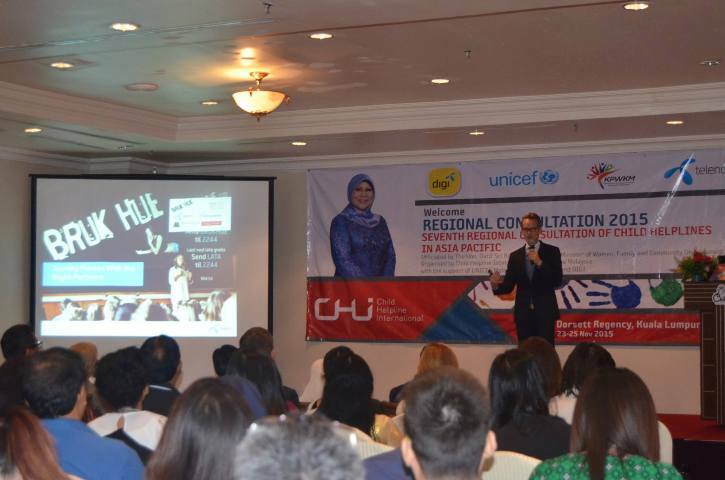 Jingkie Ongan of Bantay Bata 163 Manila and Melissa Alison of Bantay Bata 163 Cebu represented the Philippines at the Seventh Regional Consultation of Child Helplines in Asia Pacific held at the Dorsett Regency, Kuala Lumpur, Malaysia. The event was organized by Child Helpline International (CHI), Childline Malaysia and Kementerian Pembangunan Wanita, Keluarga dan Masyarakat (Ministry of Women, Family and Community Development) from Malaysia in partnership with Telenor Group, DiGi and UNICEF Malaysia. 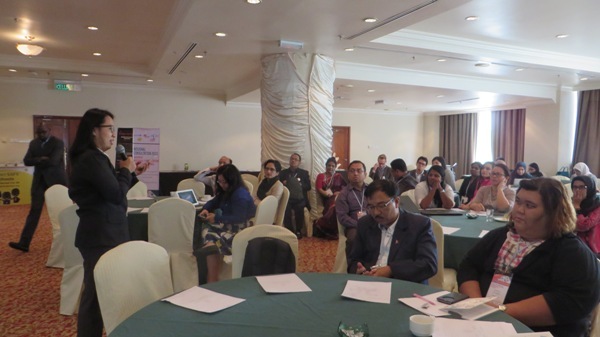 Delegates from different Asia Pacific countries worked on the helpline issues on youth participation, children in emergency situations and child online protection. Ms. Ongan added, they explained how Bantay Bata 163 partakes during the onslaught of natural disasters. 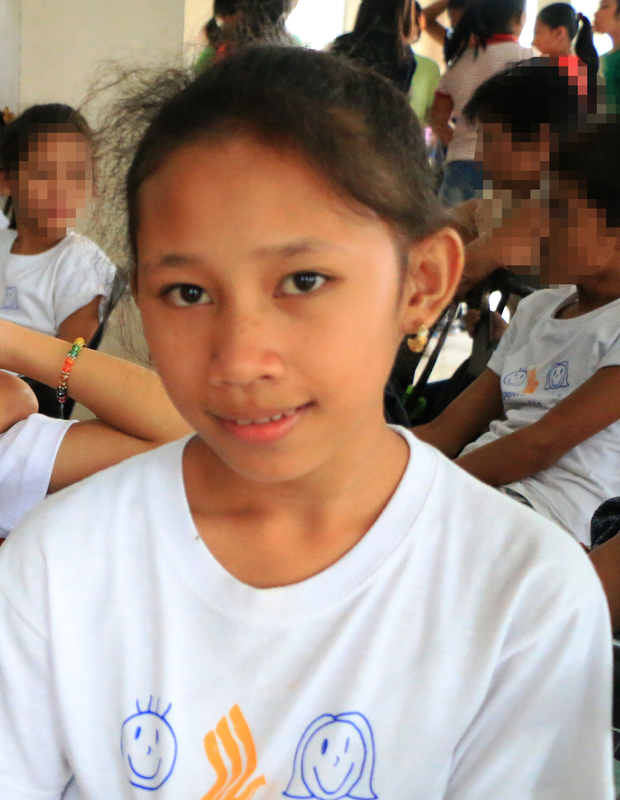 Aside from the National Helpline operations, Bantay Bata 163 also does groundwork support through feeding programs and awareness campaigns. They likewise reiterated the importance of media, being part of the ABS-CBN Company- as a powerful tool to inform people of the actual situation and how it can help raise donations for the victims and survivors of calamities. The delegates’ airfare tickets were generously provided by Vanessa A. Caceres, the Managing Director of I Explore Travel Innovators, Inc.. Ms. Ongan and Ms. Alison say, they are grateful to those who believe the cause.. they were able to bring home the good news to better serve the Filipino families by improving Bantay Bata 163’s services for those who need help most.